Mary Smith will teach you how to make a 6-inch round Labor Day themed cake to show off to all of your friends and family! 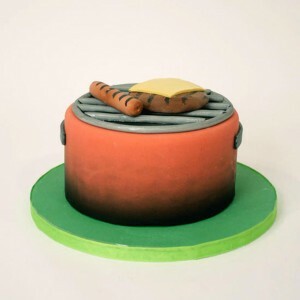 You will learn how to make fondant hamburgers and hot dogs to decorate the top of your cake and airbrush them to perfection. Don’t miss out on this chance to do something new and festive, (cake is always an added bonus too)! From August 22-September 1, enjoy the farmer’s market, food, rides, entertainment, and more! 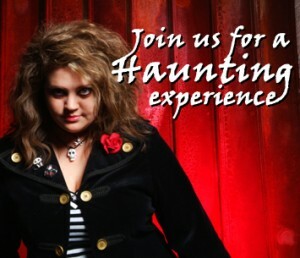 Enjoy a haunted visit to all of your favorite bars in Fells Point on Fridays and Saturdays. The tour starts at 7 p.m. at Max’s sidebar. An Inner Harbor activity for the entire family to enjoy! Take a ride on the 36-foot carousel this weekend and gaze over the magnificent Inner Harbor. Tickets are $3 each. Take the family, a friend, or someone special to you to enjoy this weekend filled with sightseeing and live entertainment. There will be live entertainment on Saturday August 30 from 2-4 p.m.
Whatever you decide to do during this holiday week/weekend, make sure to stop by Baltimore and participate in some of the fun events happening in our area! The Baltimore Magazine has more details and information if you are interested.